Classic Chicken Pot Pie - GetCooking! Pillsbury’s – Classic Chicken Pot Pie recipe. One of our most popular and top-rated recipes of all time, this classic chicken pot pie recipe has a flaky, buttery crust, a creamy sauce and a hearty mix of chicken and vegetables. Plus, it’s super easy to make, which makes it a great recipe for beginner cooks and busy families alike. We’d love to hear your feedback on this video recipe format in the comments section below! If you used this video to make Classic Chicken Pot Pie, please tell us how it went! 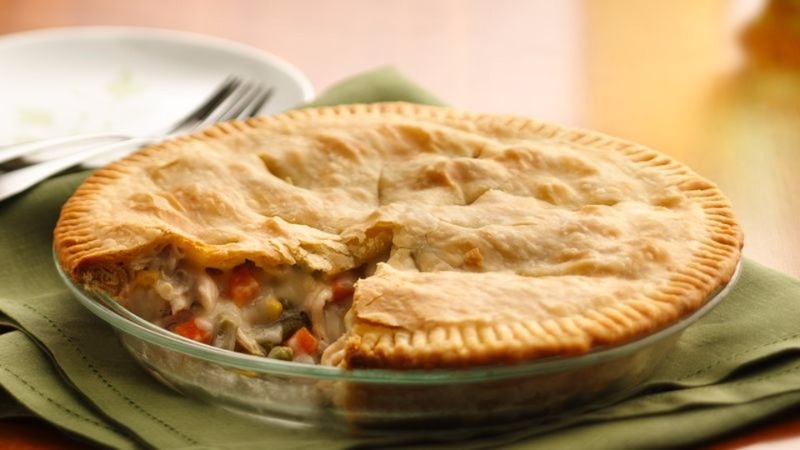 View the original recipe notes here: Pillsbury’s – Classic Chicken Pot Pie.